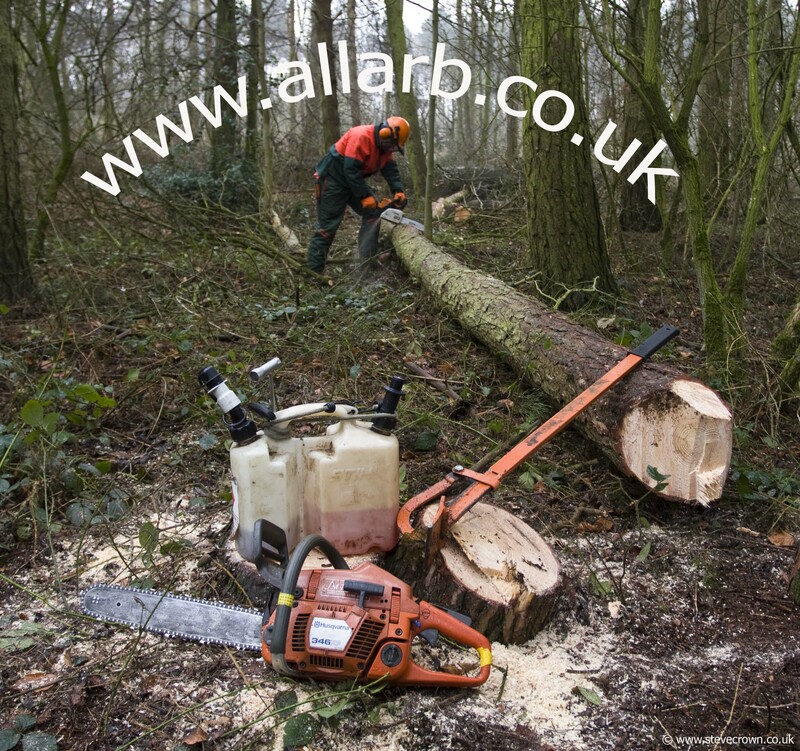 Allarb Ltd is an approved training provider for the MOD's Enhanced Learning Credits Scheme (ELC). 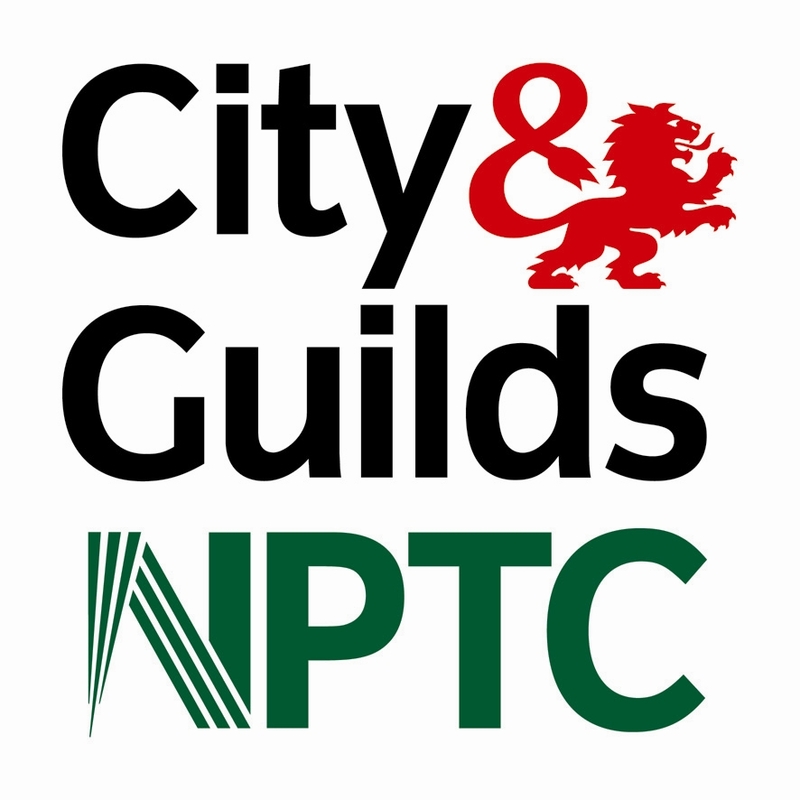 We specialise in the delivery of regulated Level 3 qualifications from the C&G NPTC Awards Forestry and Arboriculture 'Licence to Practice' Qualifications. These qualifications are designed to ensure learners gain the practical experience and technical knowledge to enable them to meet the rigourous health and safety requirements of the industry, and to prepare them to become competent operators. As a long established training provider we have a wealth of experience in delivering high quality education and training. Our instructors include ex-service personnel who, through extensive educational and industrial experience, have risen to the top of their field. We have an absolute commitment to providing a quality service to all our customers.